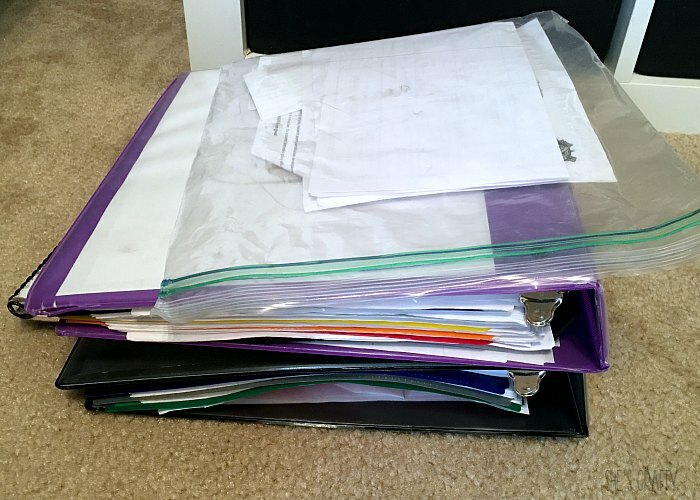 She's crafty: How to Organize School papers! 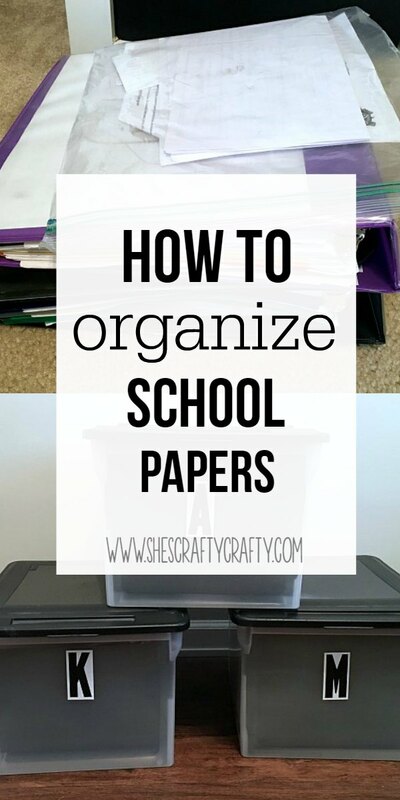 How to Organize School papers! Ideas for organizing kids papers and memorabilia. It's the end of the school year. but not exactly easy to store! 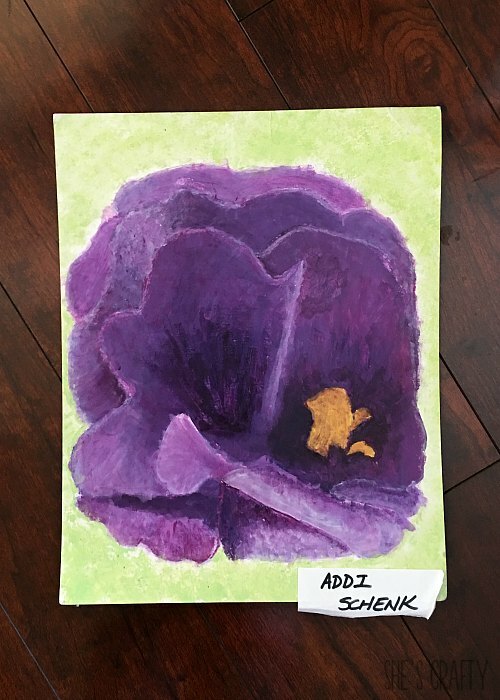 priceless works of art and darling school projects!! I started this system a few years ago, and it's still going strong. 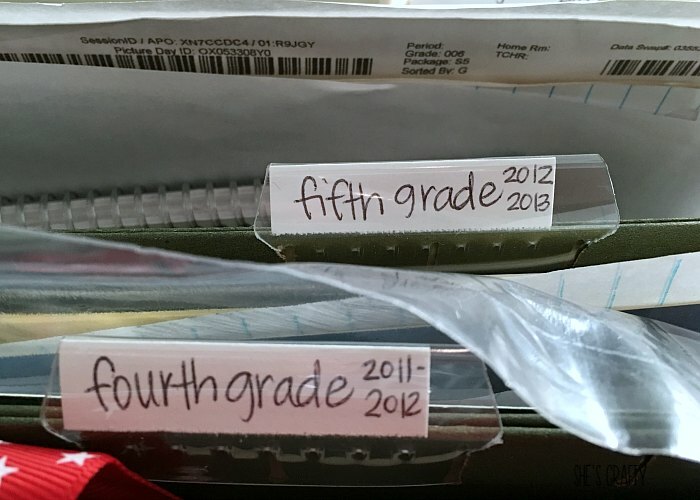 Each of my kids has a file box. 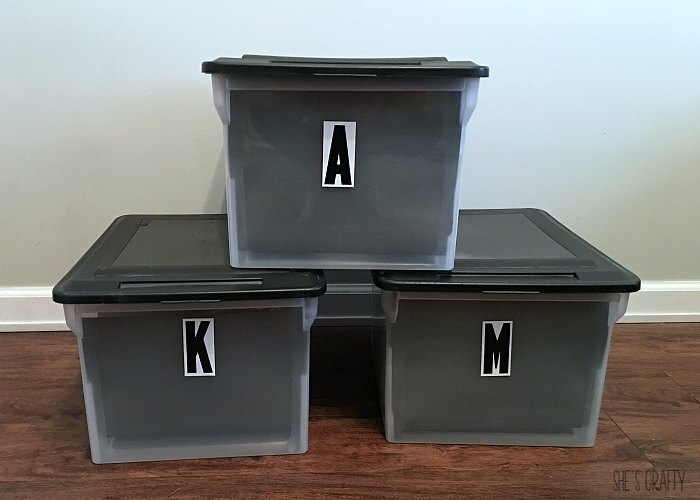 I purchased basic file boxes like these. the school year and calendar years for each grade. There's only so much room in each file box. other memorabilia from the year. or that do not fit in the file box. Then I add the photos to their yearly photo albums. See this post for more info on our photo books. This process works really well to keep paper clutter at bay! 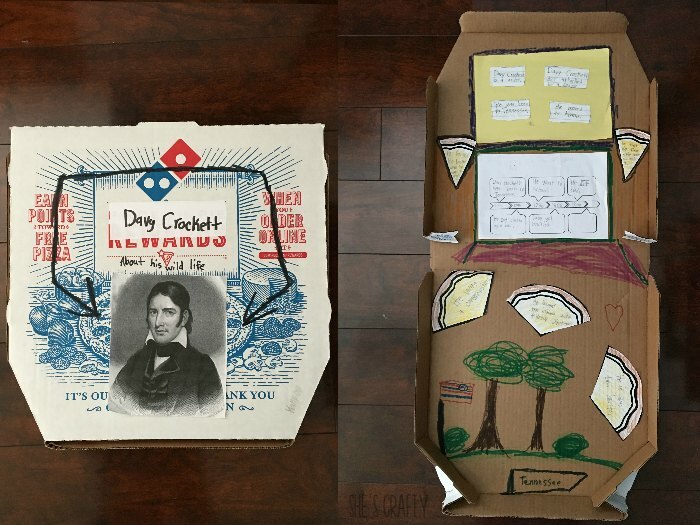 memorabilia that your kids bring home? Such a great idea! I have kept pretty much everything and it isn't exactly organized.. I need to go through and try this. Thanks for sharing! It's a little overwhelming to set up at first, but totally worth the work!! All great ideas. 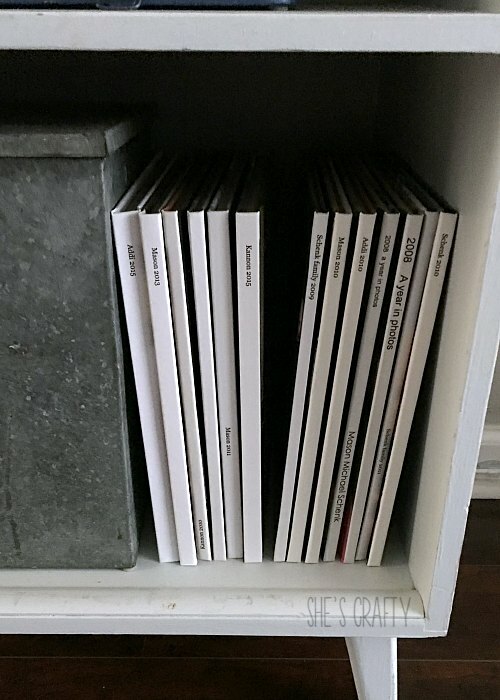 I love the photo books. 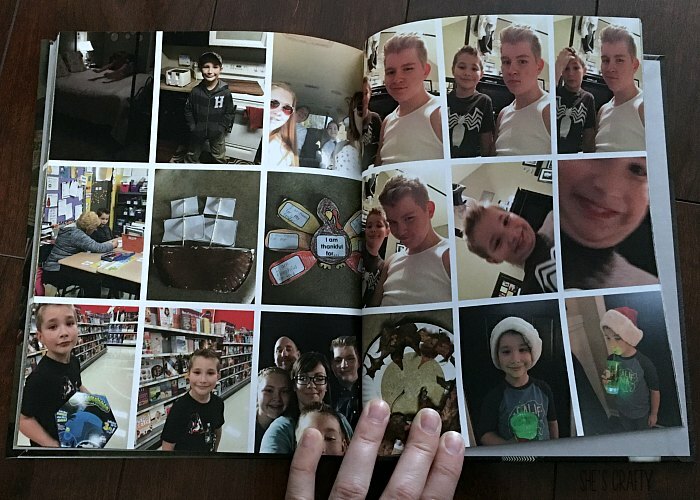 I love the photo books. 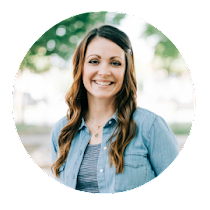 I have a graduating senior and still am not organized! A senior? Oh dear. It makes me weepy to think of my kids graduating! I needed this!!! I unload my son's backpack every single day and struggle to figure out what to do with allllllll that paper! I have a stack on my kitchen counter as we speak! 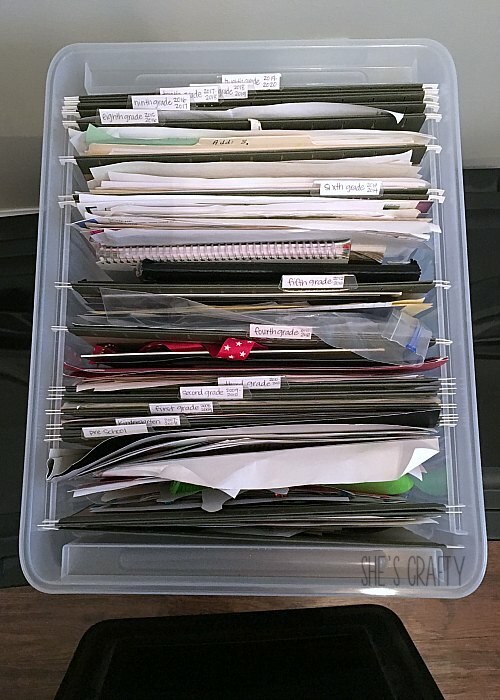 Such a good idea to keep everything together and organized! I'll have to remember this for when my daughter starts pre-school in a few years! I love your idea about taking photos of the bigger things that won't fit! My kids bring home so much stuff.